My son is in a school for children with learning differences, carefully protected by the support and therapies the school provides. I watch everything I say, to make sure my daughter grows up with a healthy understanding of herself and her image. I’m vigilant that my youngest child isn’t exposed to nuances that will encourage him to grow up too fast. For most of us, protection means making the best choices for our children. But for far too many children elsewhere, protection deals with something far more frightening. 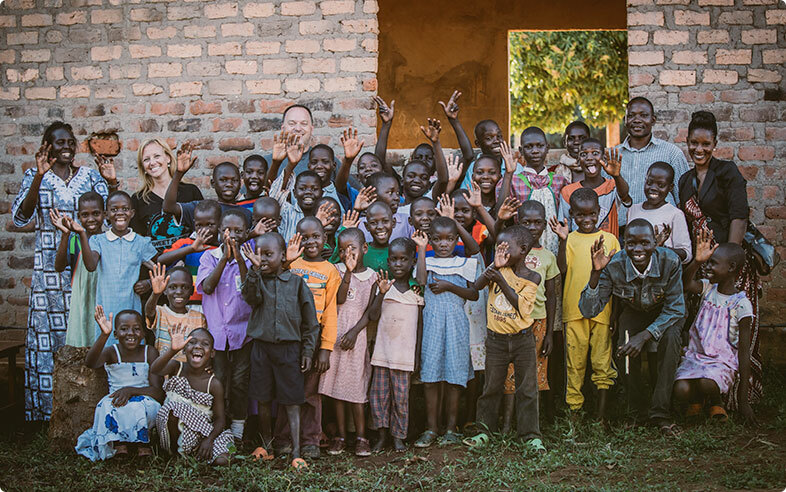 This fall in Uganda, I met a young girl named Lydia. Her eyes were alive and happy and her smile drew me in as I listened to her lead the younger children in song. She was a beautiful girl, about the age of my daughter. Lydia shared about her life before she was rescued and brought to live at My People’s Children’s Home. As a young girl, she lived homeless with her mother. 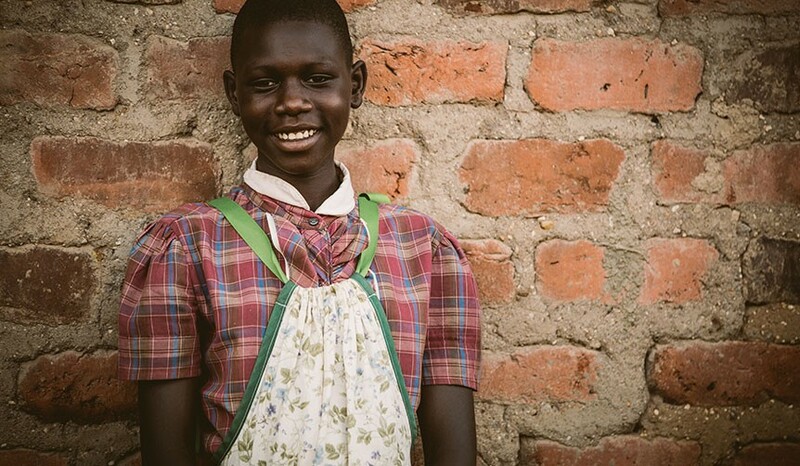 Because of her mother’s choices, Lydia was forced to beg for money on the busy streets of Kampala. Often people would steal the money she had begged for and when she returned to her mother empty handed, she would be beaten. Not only that, but the men her mother associated herself with would regularly beat both Lydia and her mother. Lydia had no food to eat and no water to drink. In order to feed herself, she would dig through the trash to find scraps of food and to quench her excruciating thirst – Lydia would drink her own urine. When she slept, she would find doorsteps to curl up in, under the stars, because she had no safe place to go. No child should grow up like this. Our partner rescued Lydia from her frightening life. She is now loved and provided for and each night, as she says her prayers before drifting off to sleep, she is protected and secure in a Sweet Sleep bed. Our work focuses entirely on providing loving Christian homes for children; homes that will allow children to be children. In Kampala, we’re doing that through partners who are rescuing children from dangerous, neglectful, and abusive situations, and are instead raising these children in healthy, loving, Christian environments. This summer, we will be sending teams to Kampala to provide 100 bunk beds to our partners so that they are able to rescue and care for the children who need it most; but we can’t do it alone. 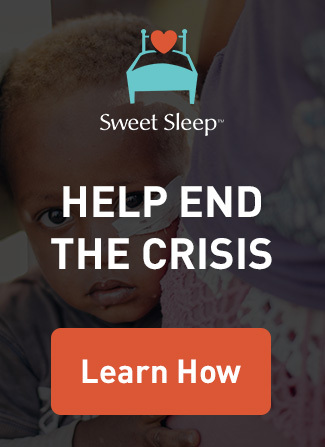 Your gift of $280 provides a safe, comfortable bunk bed, bedding, mosquito net and bibles for two children who have been rescued from harmful living conditions. Please help us give children like Lydia the chance to be protected and loved, as we love and protect our children.